Hand panning. What a nice visitor! 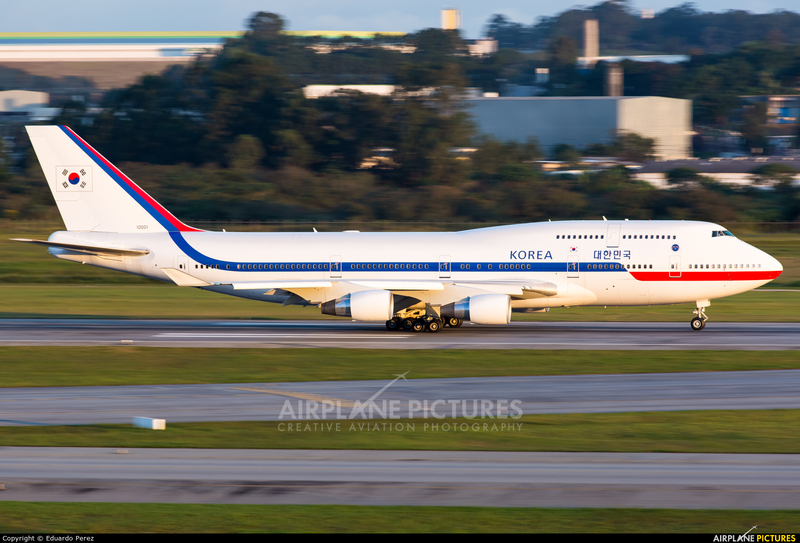 The South Korea Air Force One seen here departing back to Korea under an amazing light with the president Park Geun-hye onboard, after a south american visit ending in São Paulo. Nice to see this beautiful jumbo here!